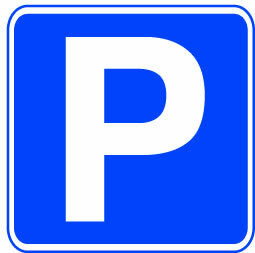 There are three public car parks in Silloth, all of which are free. There are also parking spaces available on the streets, within the town. Please note that overnight parking is not permitted.